"Smart is not something I am. Smart is something I can get!" "We shouldn't underestimate the ability of preschoolers to learn." ChildUp was founded in 2005; its team of early education experts and dedicated parents provides information, methods, and tools for parents who intend to raise successful and happy children. The ChildUp Early Learning Model is based on decades of practical, positive parenting experience in real life situations and families, backed by 21st-century international scientific research. Newborns are ready to excel at anything. Parents as role models and first teachers. The goal is to be quite school-ready. Games are great early learning tools. Indeed, academic learning is work that requires concentration, discipline, and perseverance. At the same time, in early education, play is as important as homework. Since Children like playing, and since many games are educational (block, puzzle, card and board games being among the most efficient during the first years), it’s a smart strategy to use them as favorite early learning tools, as well as rewards. We are proud to partner with nonprofit organizations who share our values and vision, considering education as a keystone of economic and social development. International Care Ministries have been helping needy families in the Philippines for more than 25 years. One of the organization's three pillars, aside from health and livelihood, is education. To make the greatest possible impact in this area, ICM needed an effective and reliable tool. With the ChildUp Early Learning Game Cards, parents are empowered to support their children's learning at home with proven-effective, playful methods. 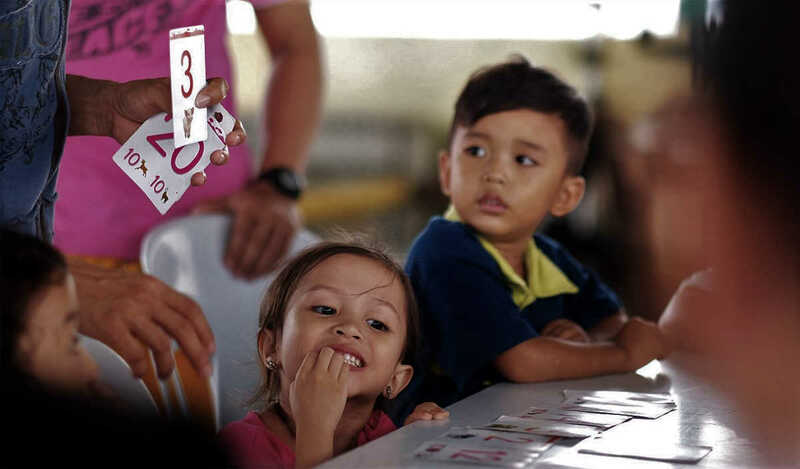 Since 2012, the Arcanys Early Learning Foundation has already helped more than 3,000 families in some low-income districts of Cebu City (Philippines). The foundation is providing a free, research-backed math coaching program to preschool children, with their parent's involvement. 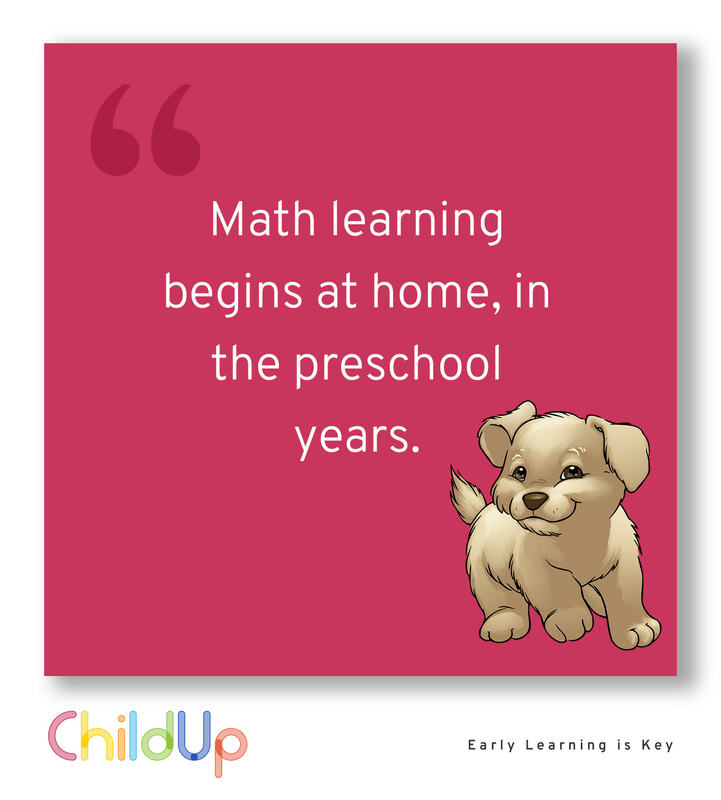 By learning the basics of math and logic according to the ChildUp Early Learning Method, children have better chances to be ready when they start school, and henceforth to do higher studies and have both a successful career and happy life. MATHnimals, the new edition of ChildUp Preschool Math Games, is a set of 108 two-sided cards showing 80 popular Animals to play 12 fun educational games. An efficient tool for parents, caregivers and preschool teachers wanting to teach the basics of math and logic to their Preschoolers. Discover fun ways to play MATHnimals by watching the videos!